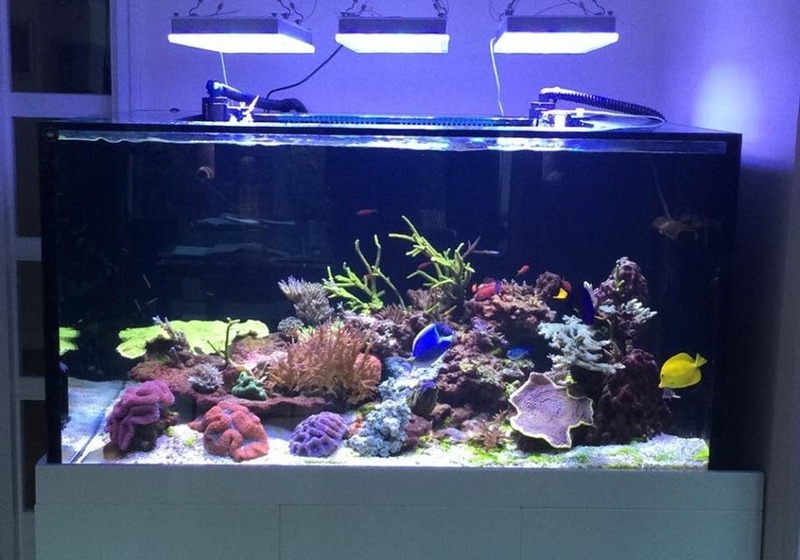 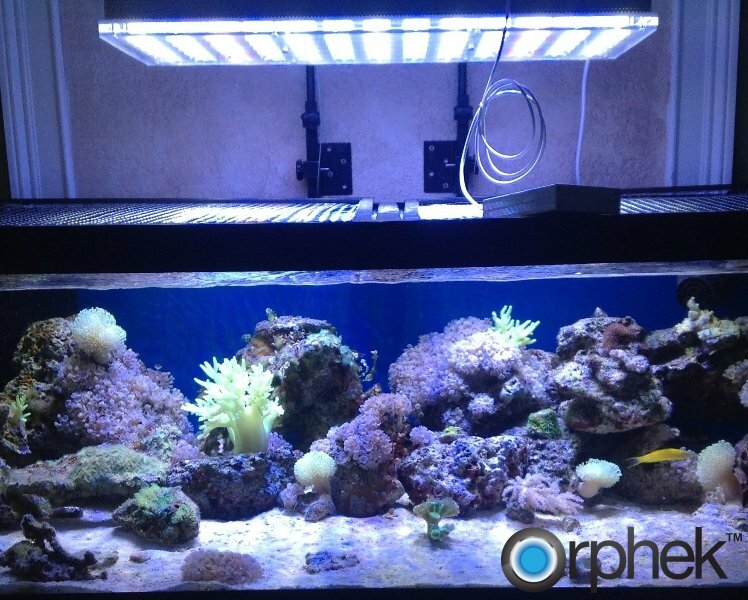 It’s the holiday season again and Orphek LED Aquarium lighting wants to help you find the best gifts for the reefer in your family. 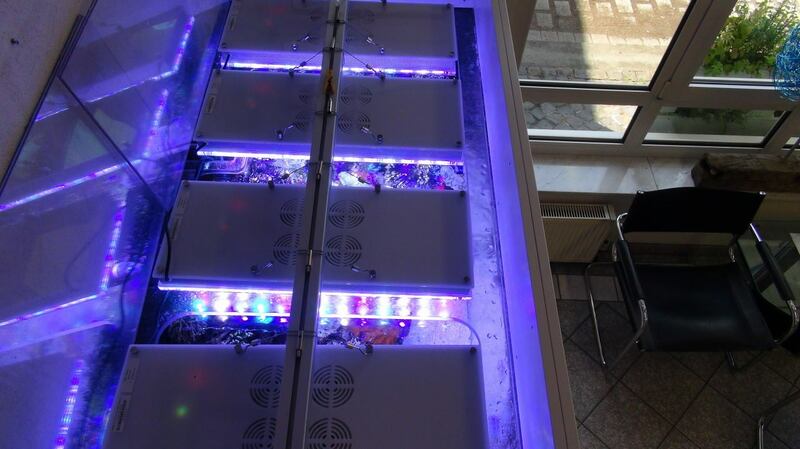 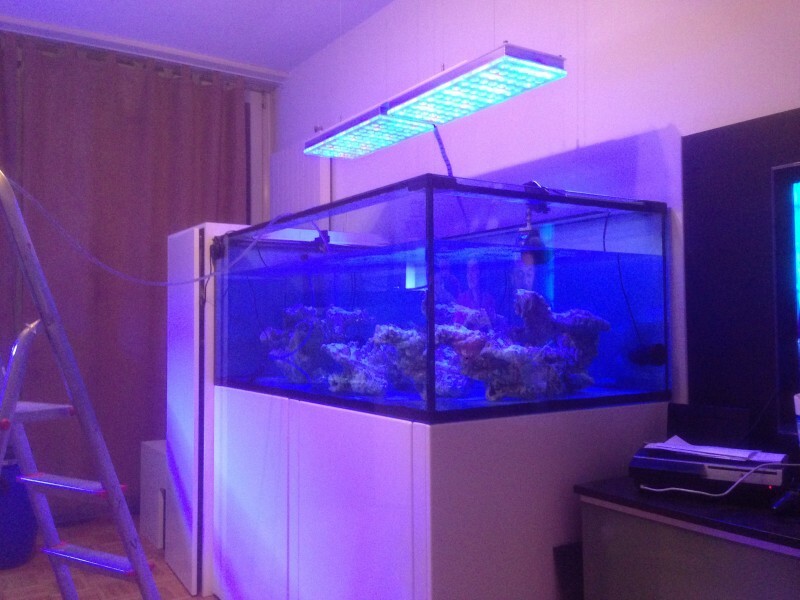 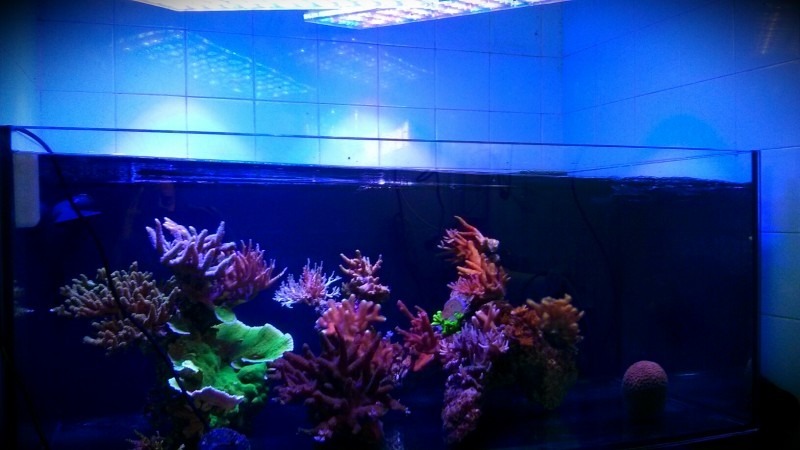 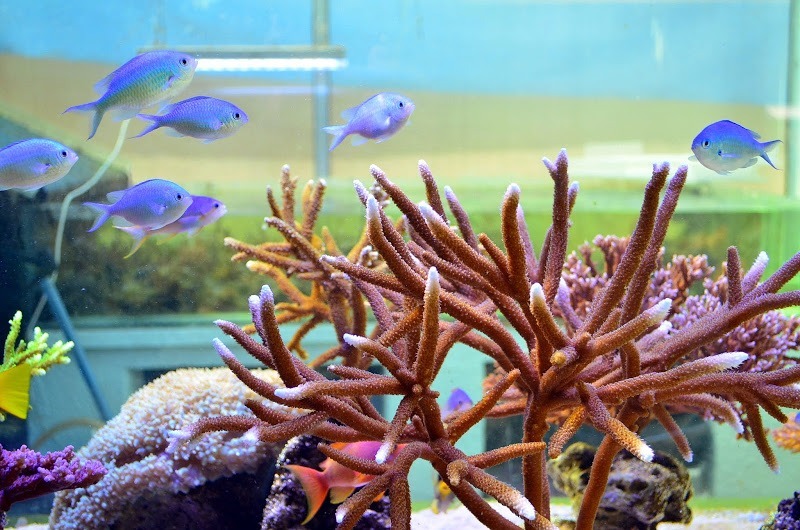 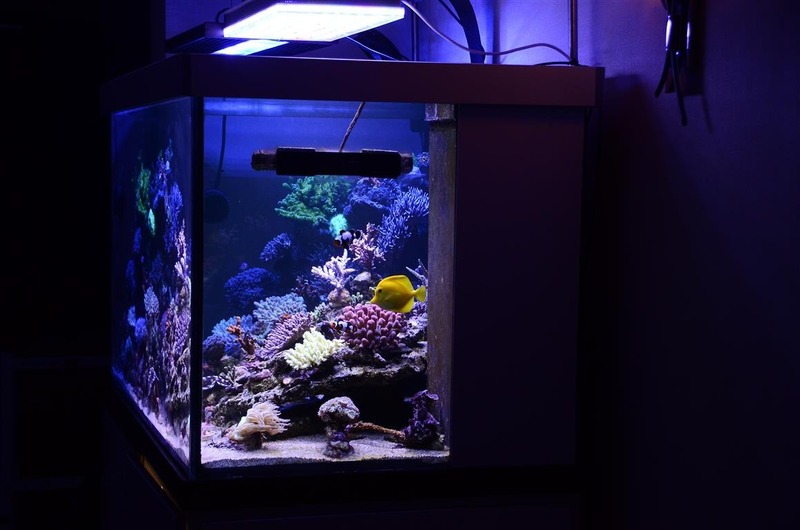 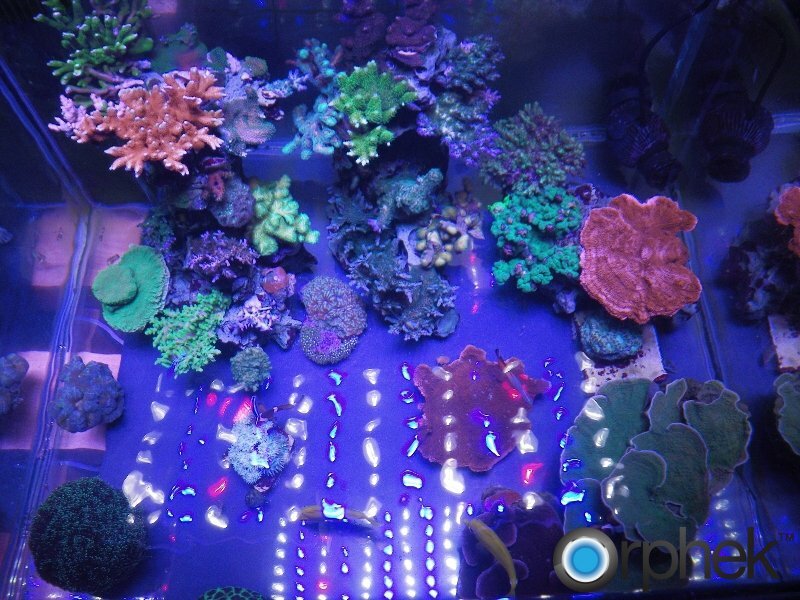 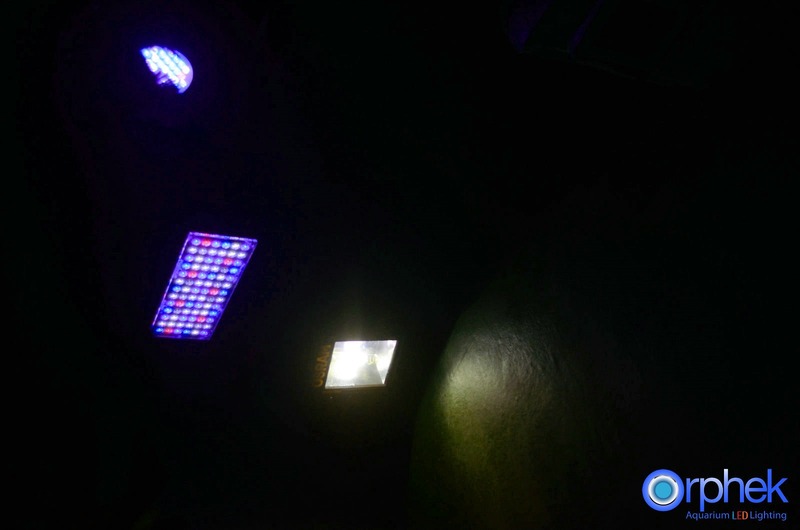 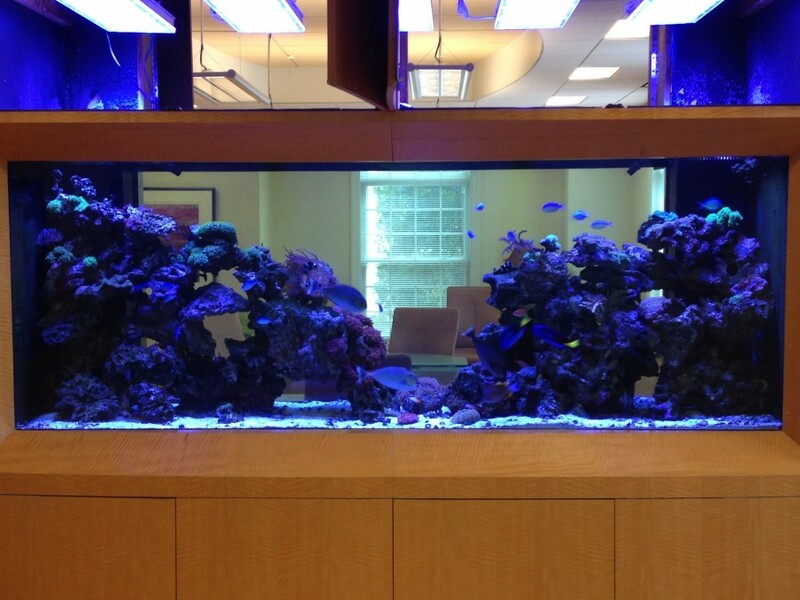 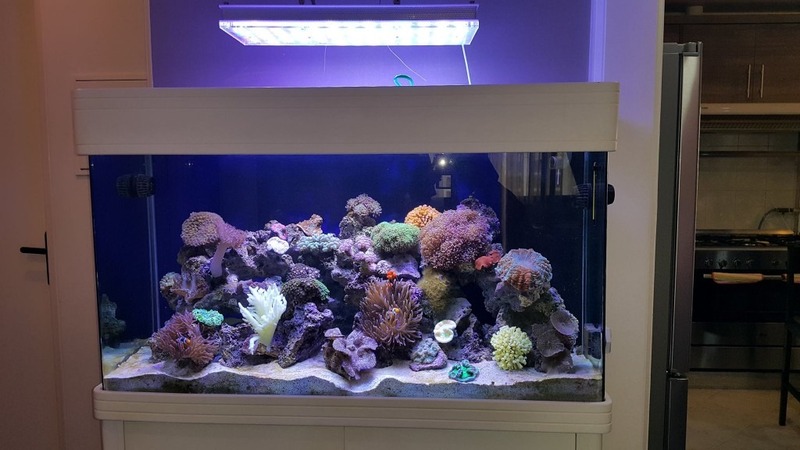 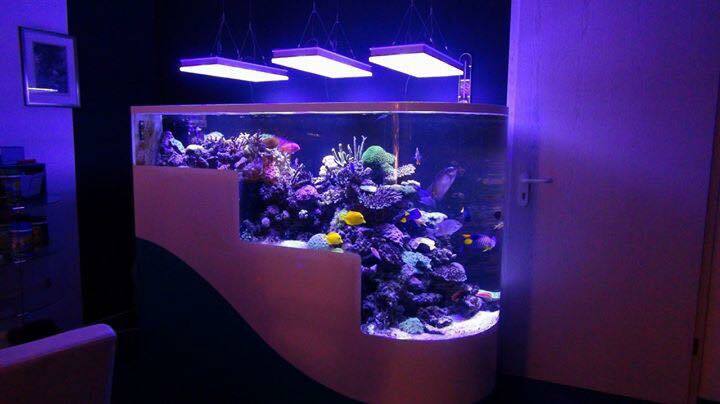 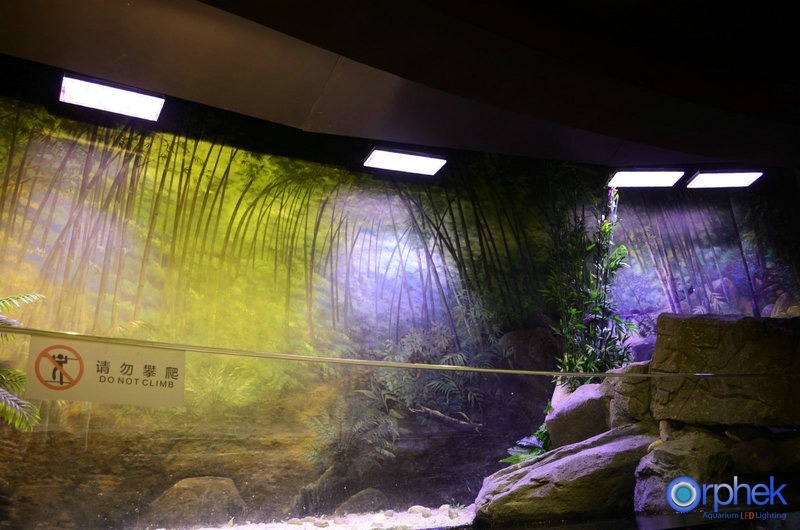 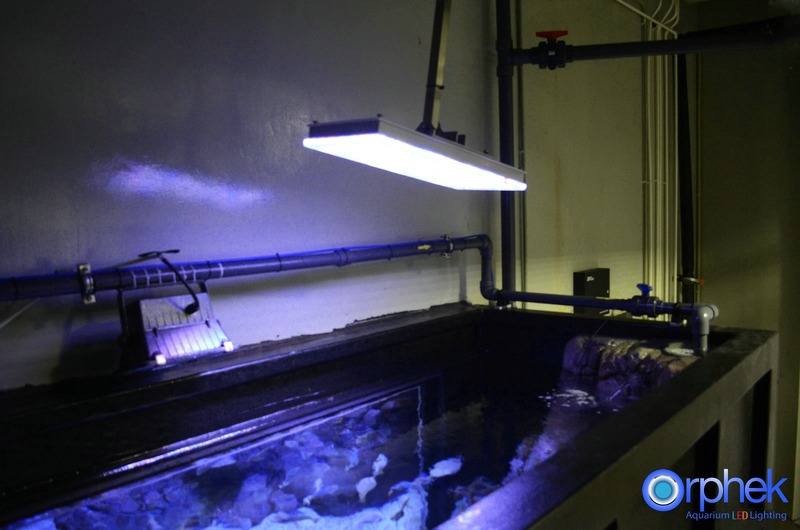 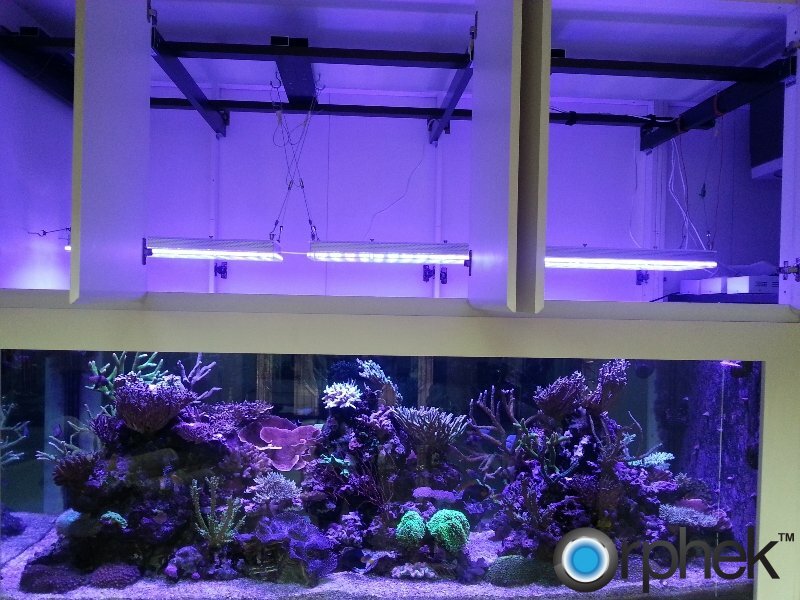 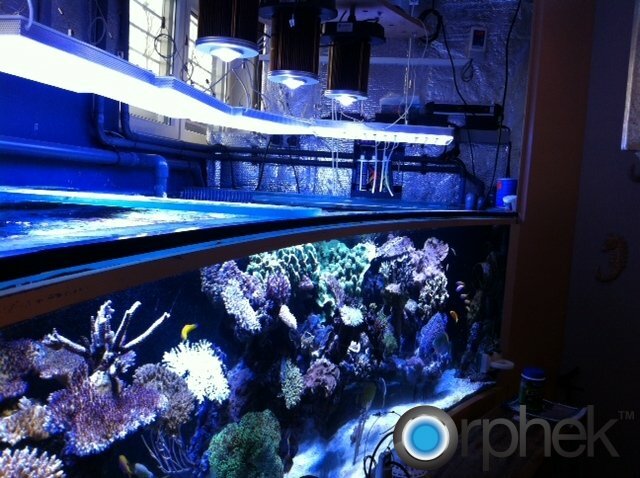 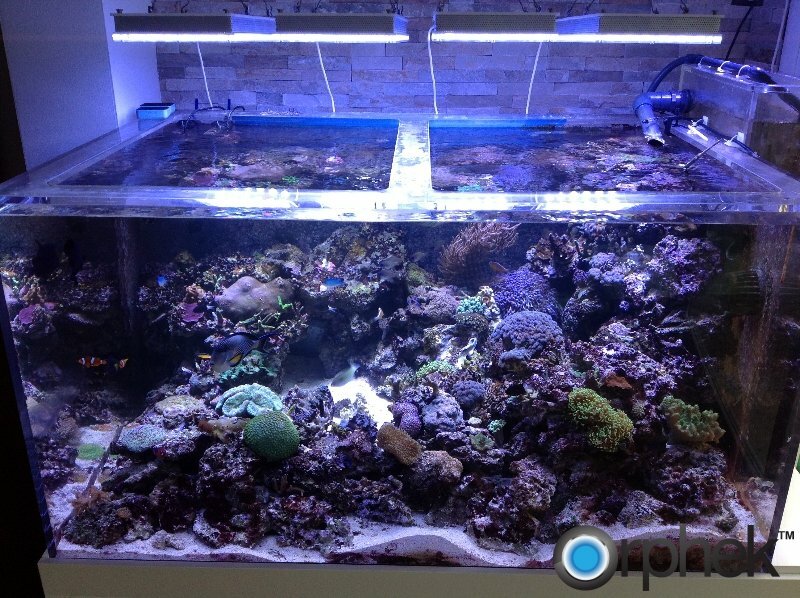 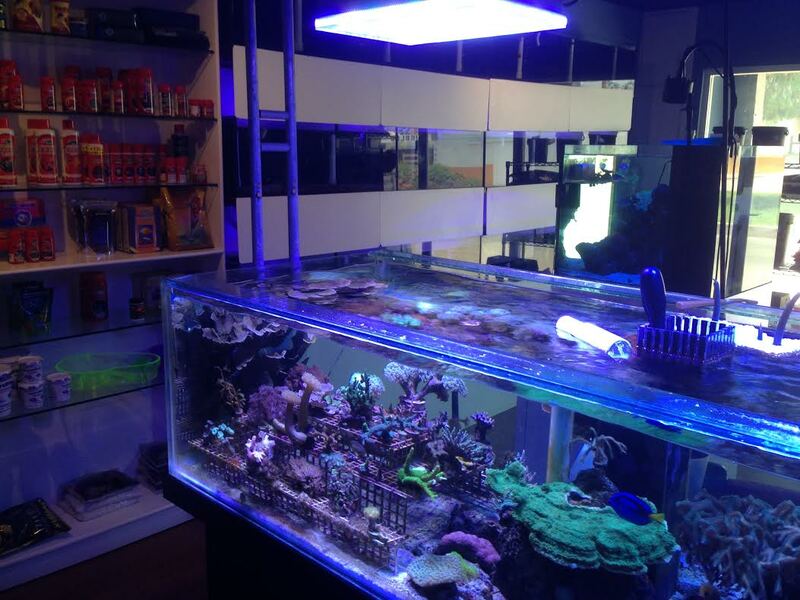 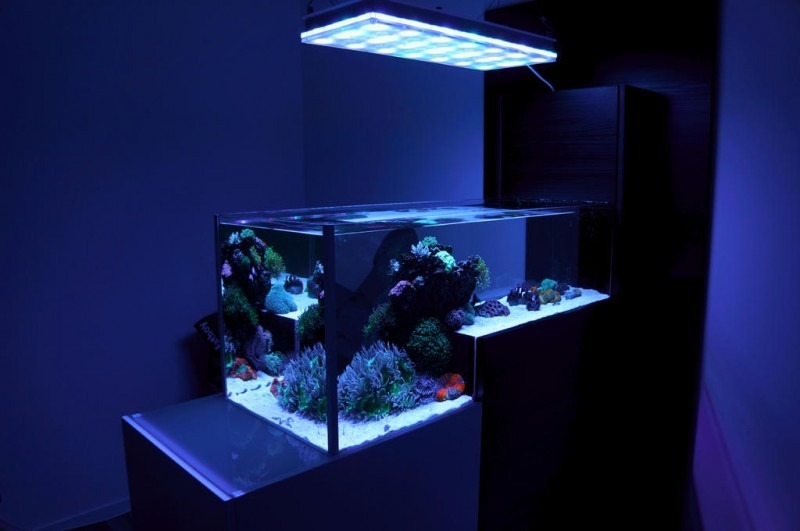 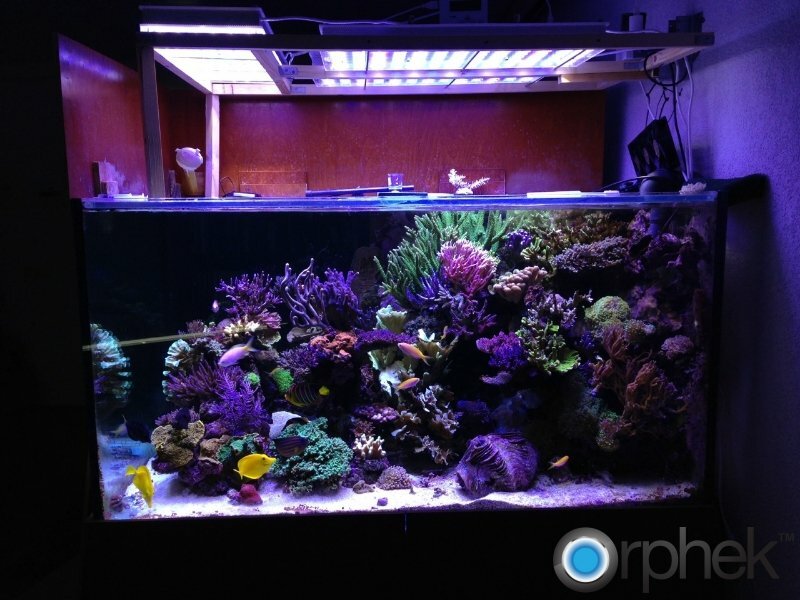 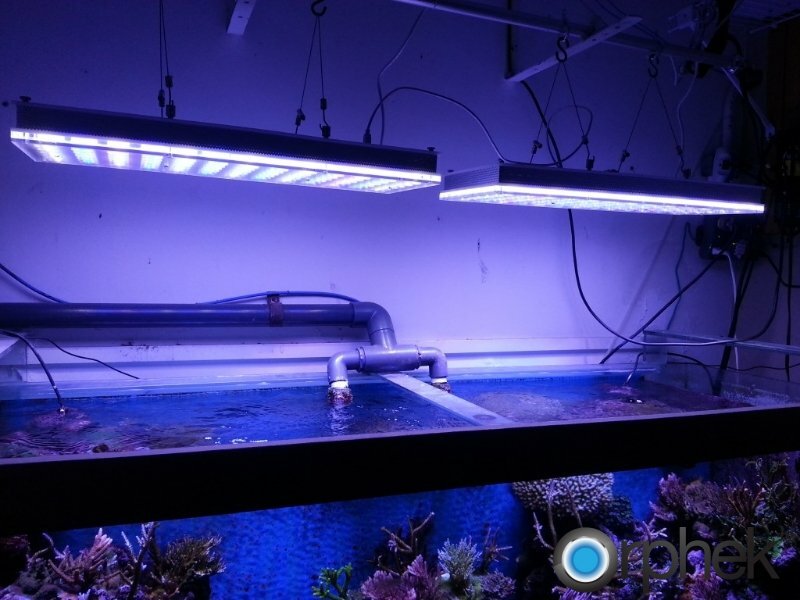 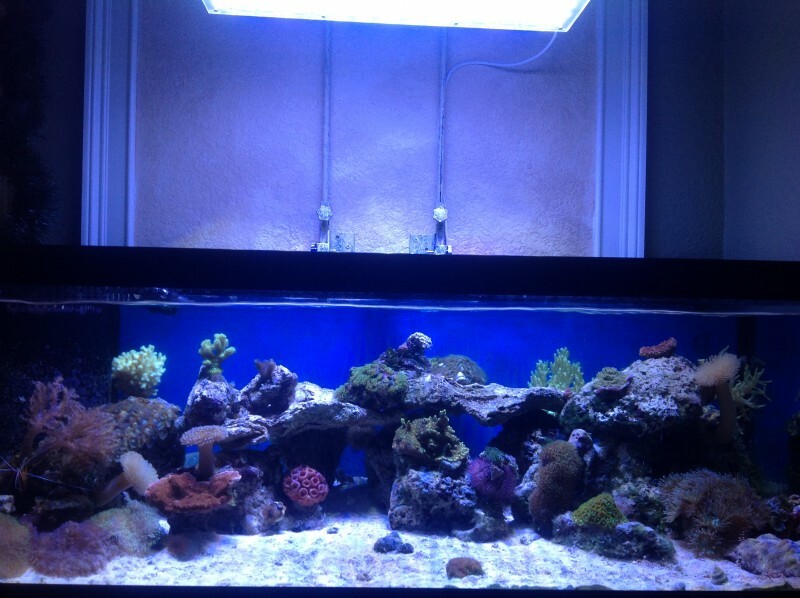 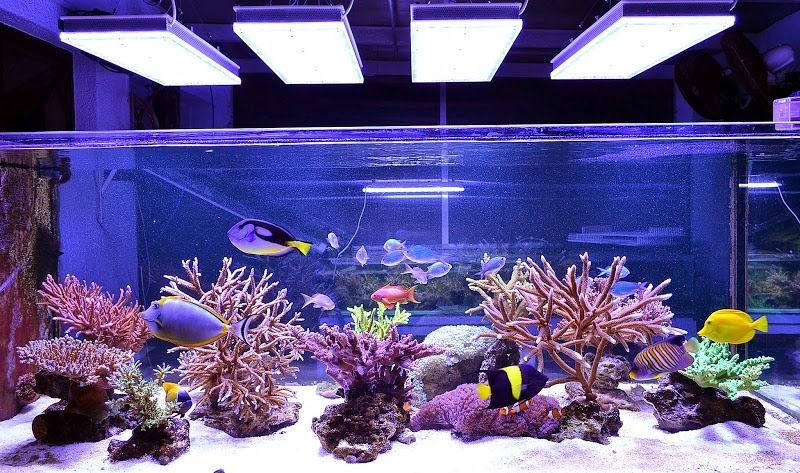 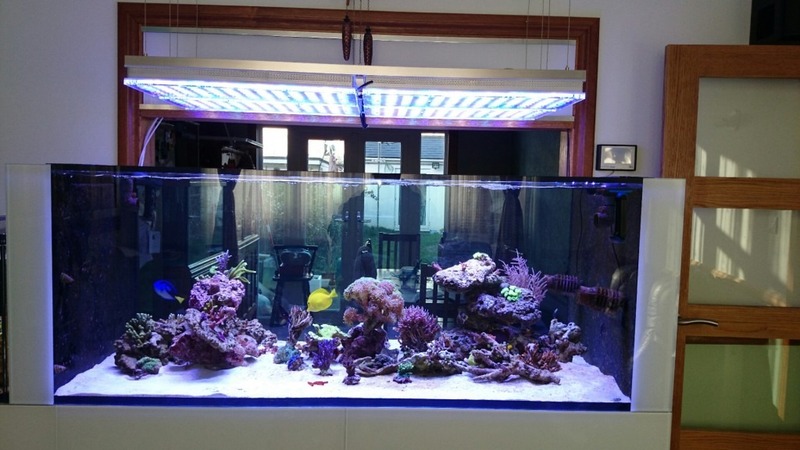 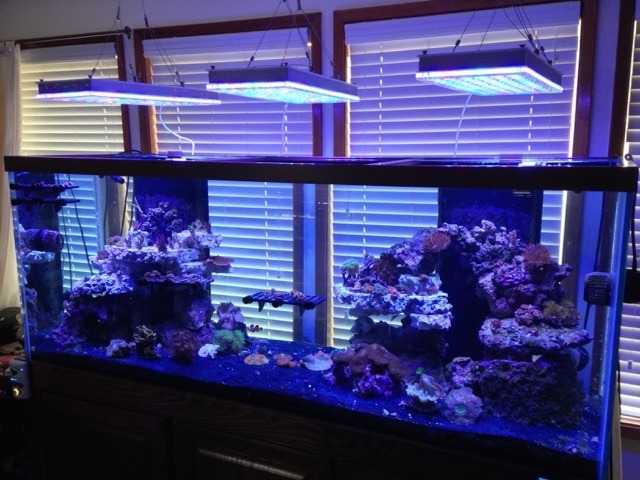 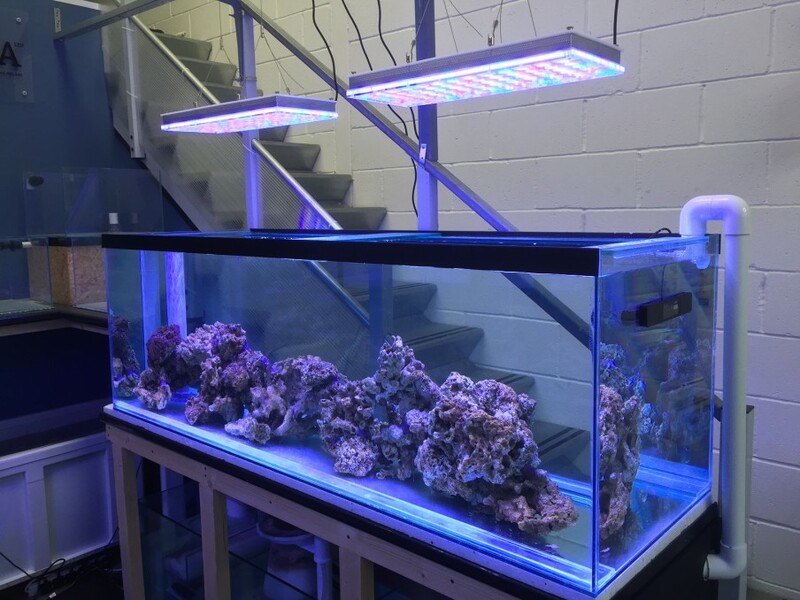 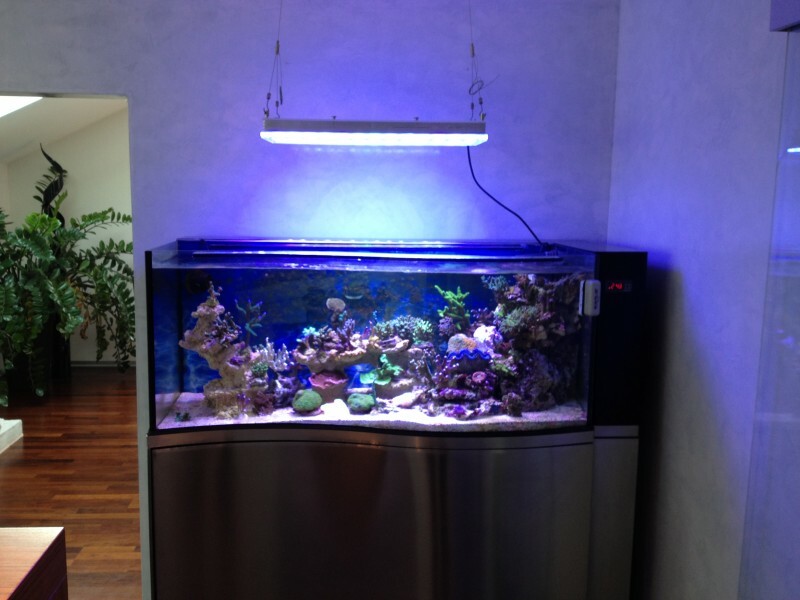 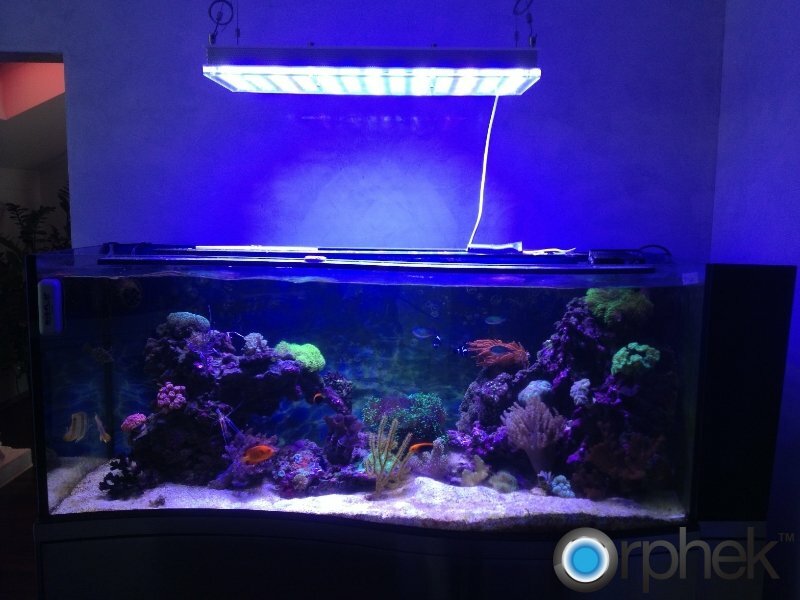 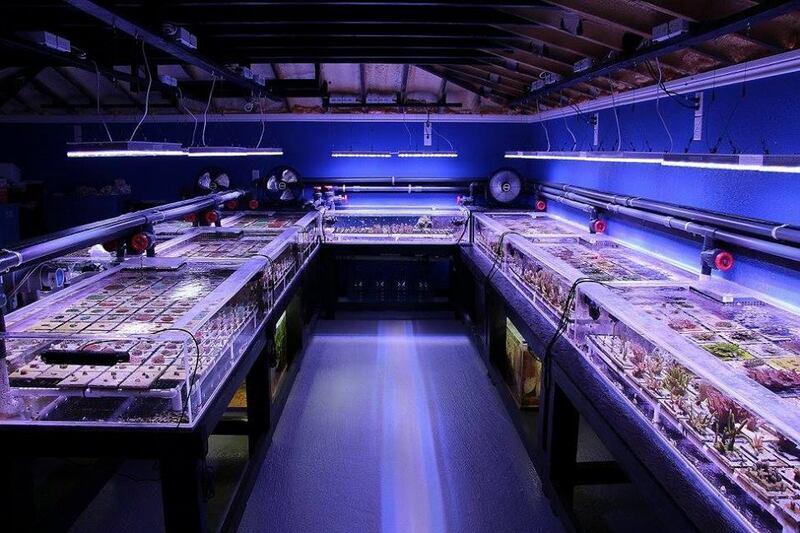 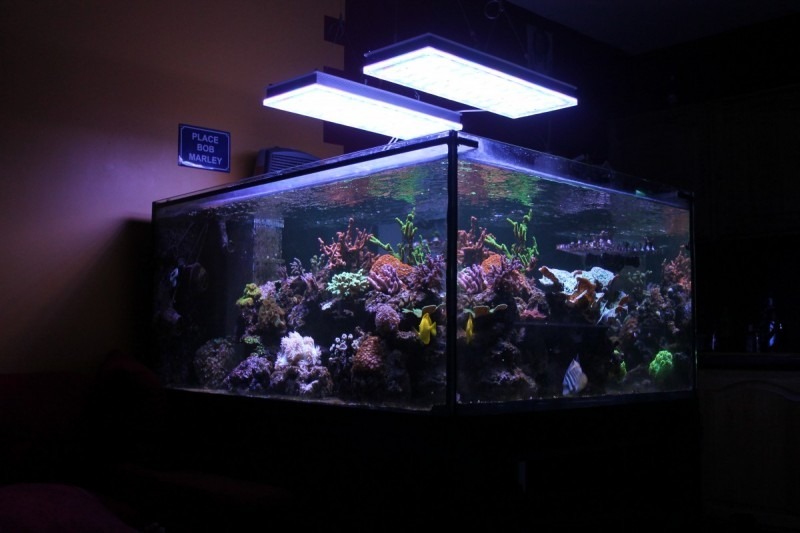 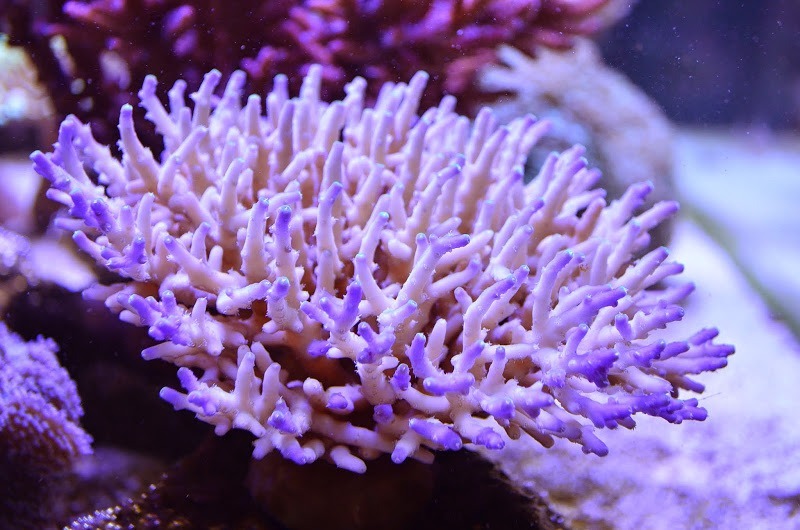 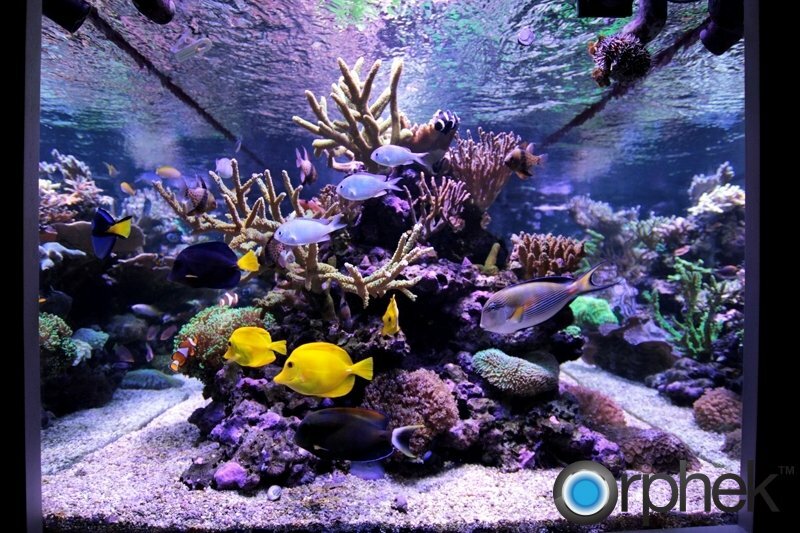 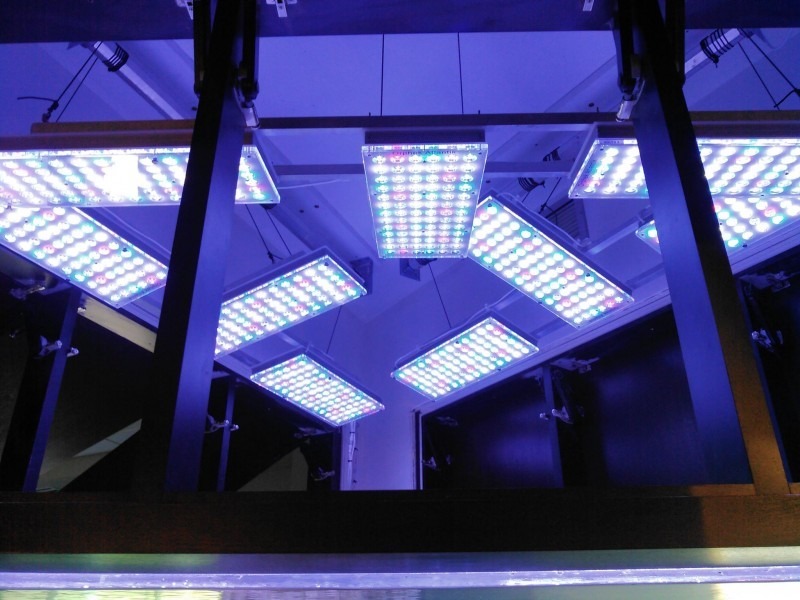 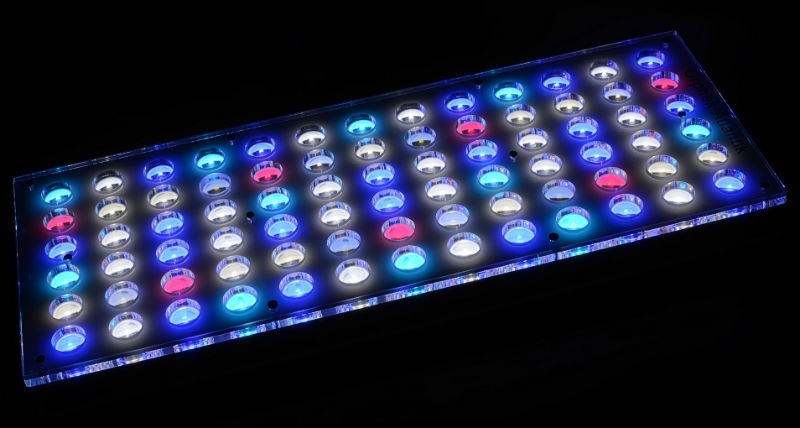 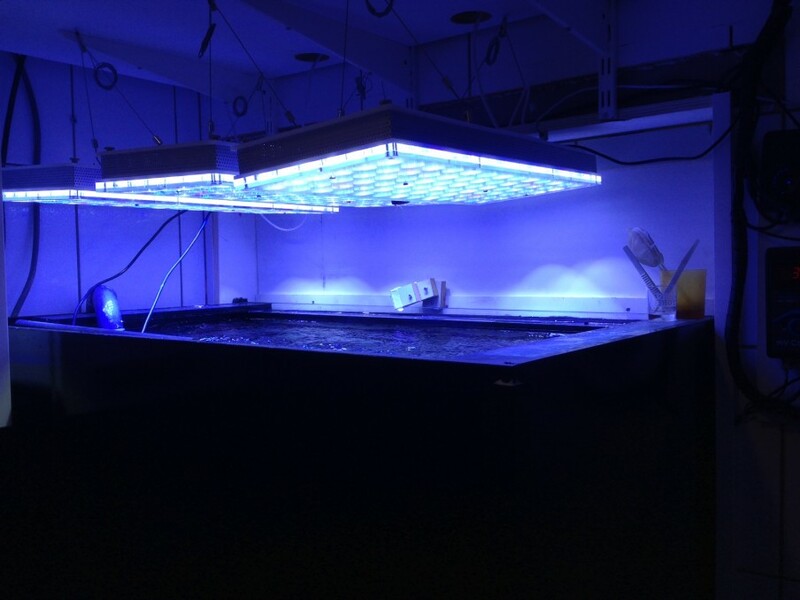 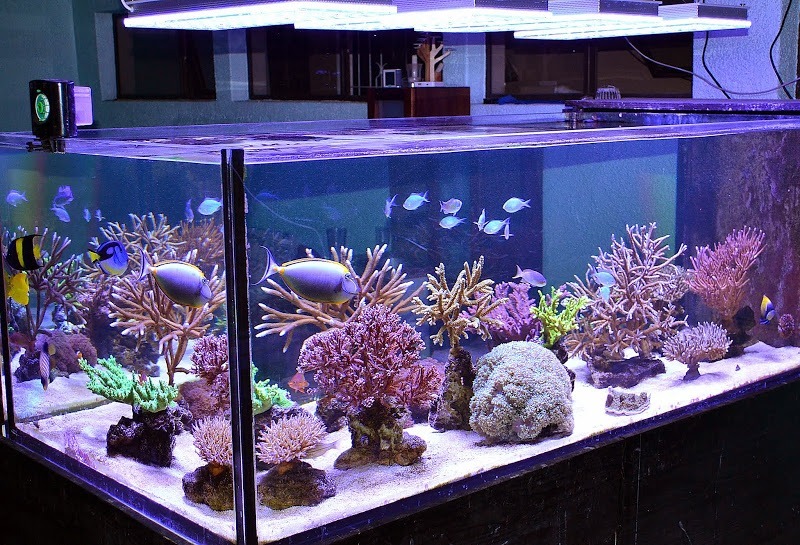 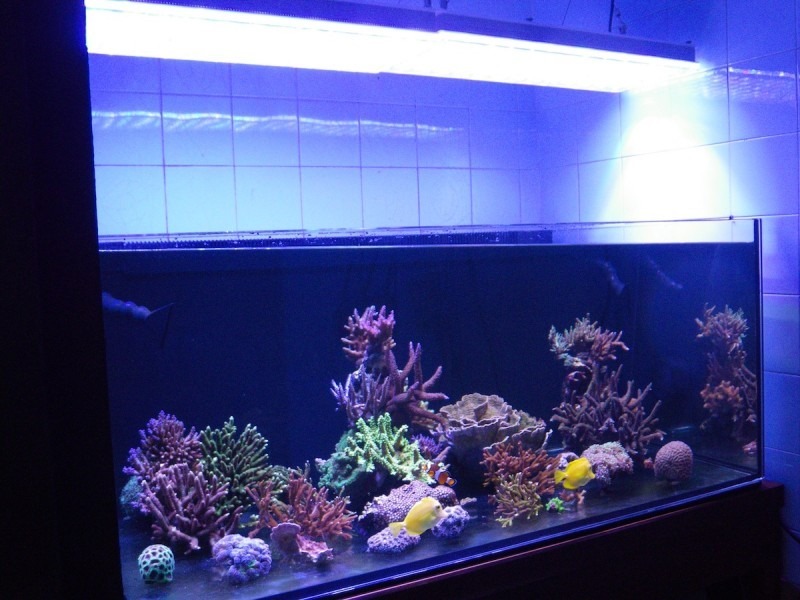 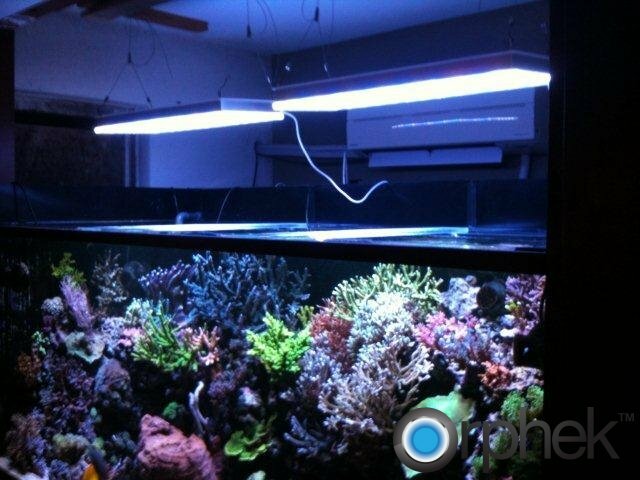 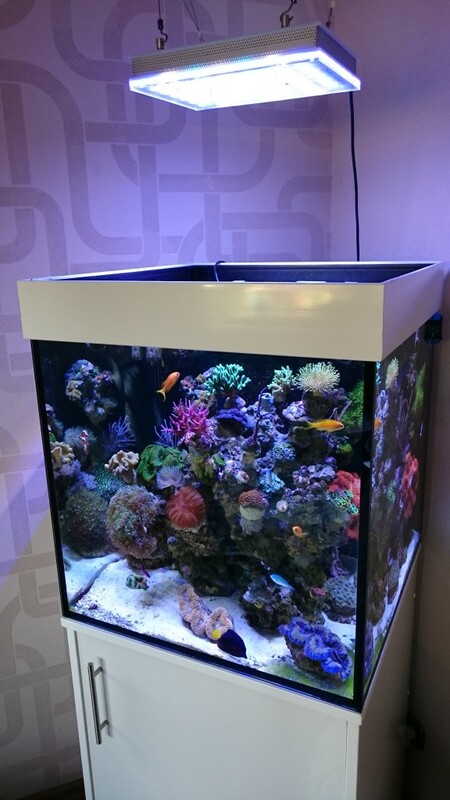 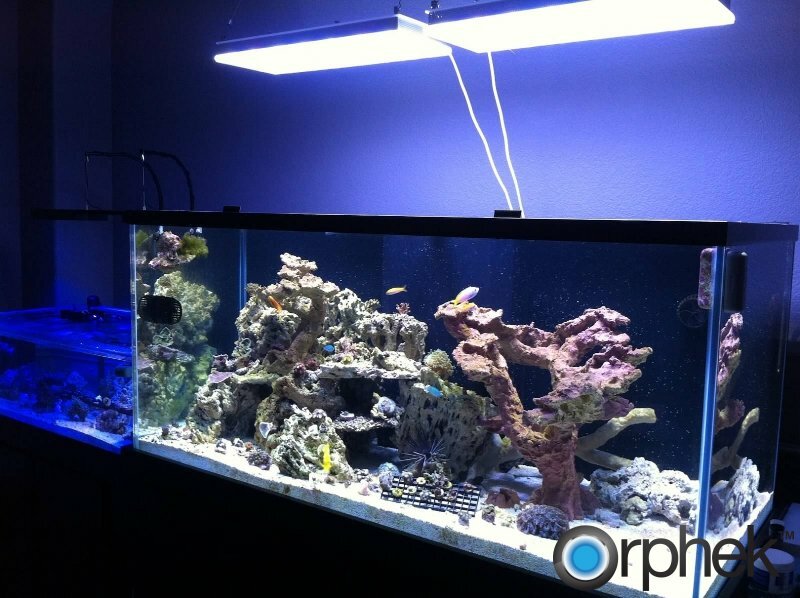 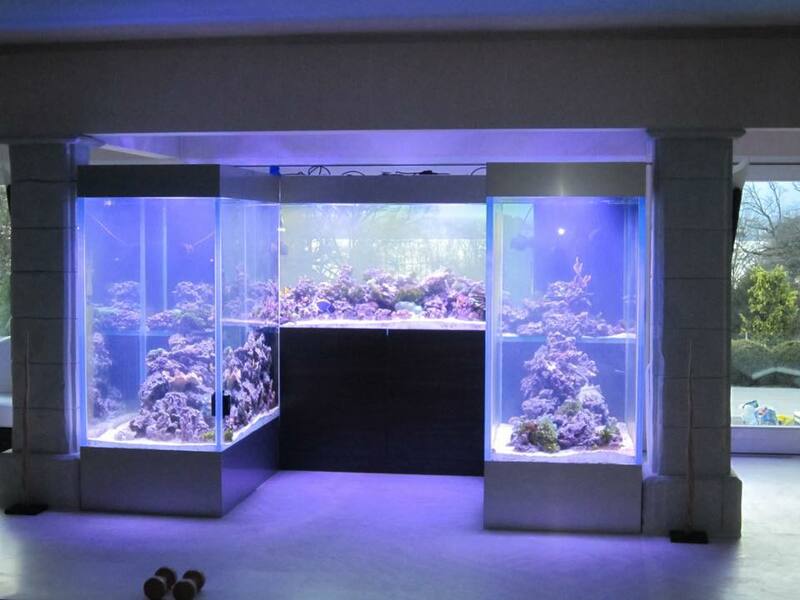 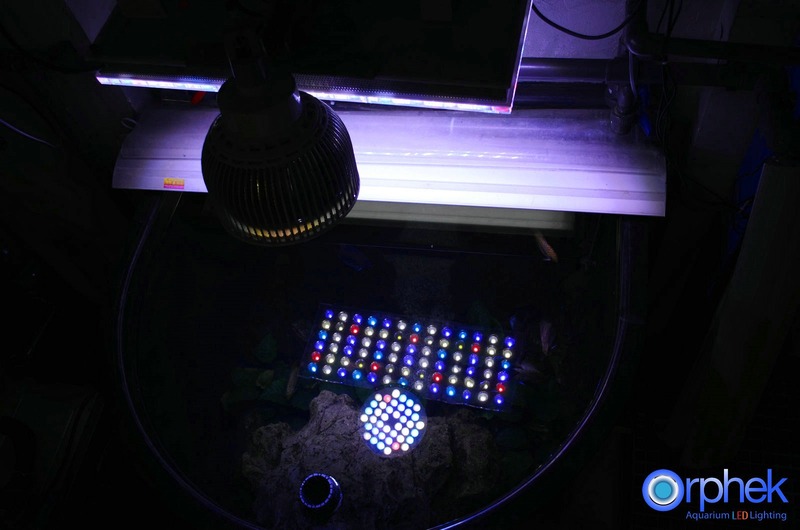 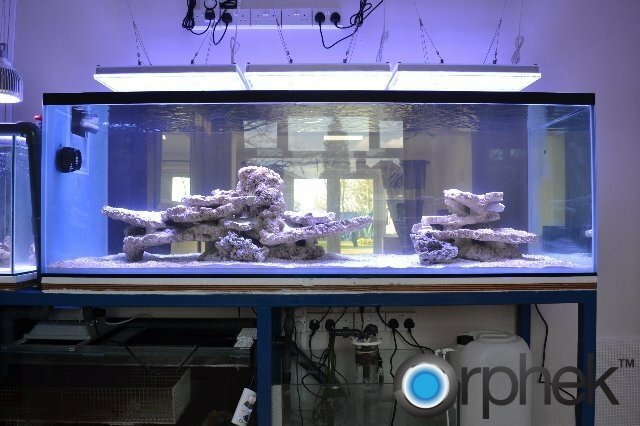 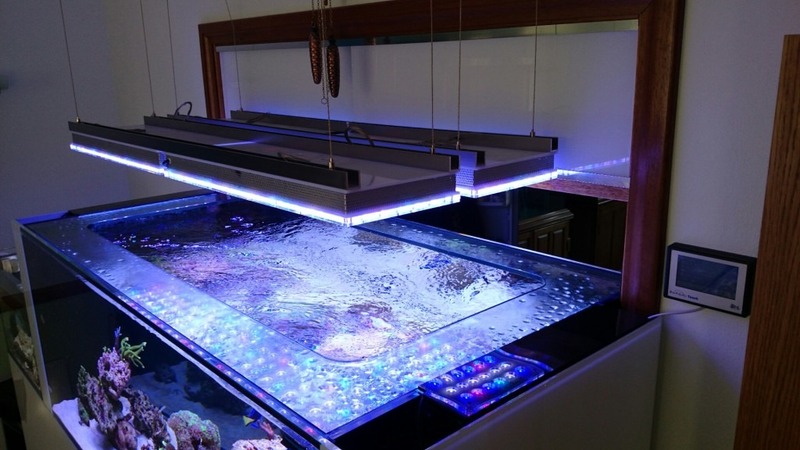 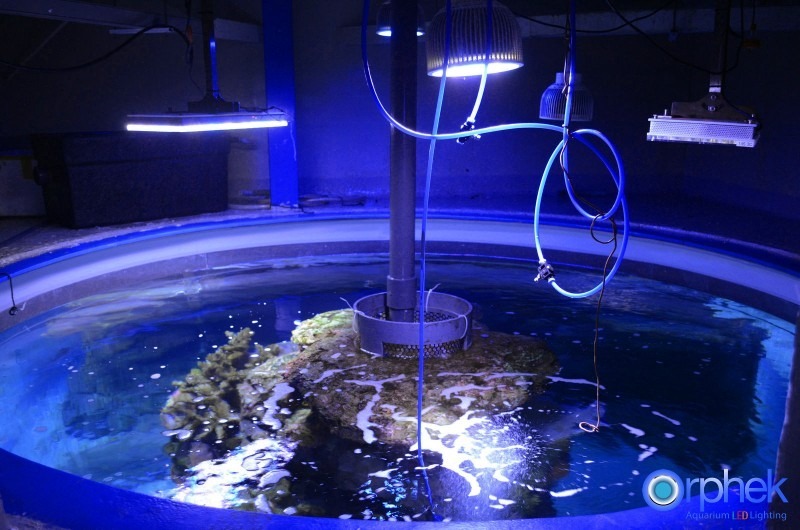 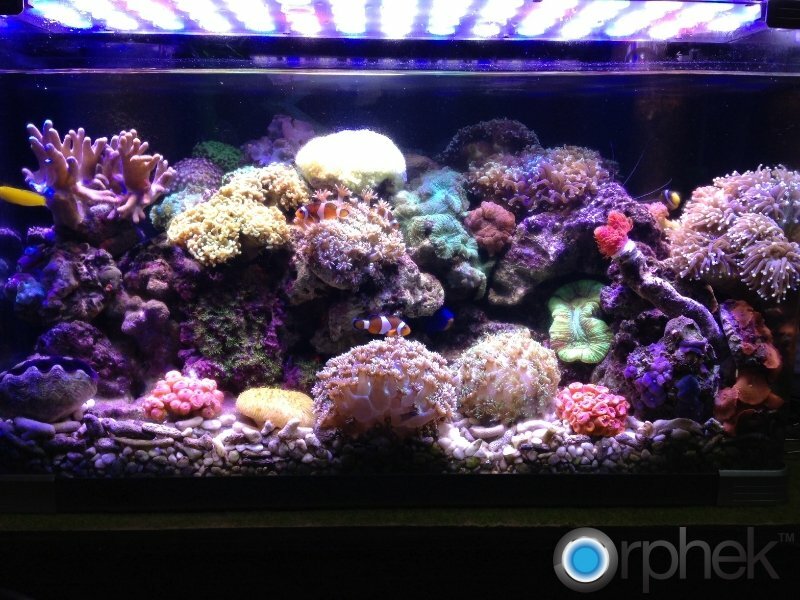 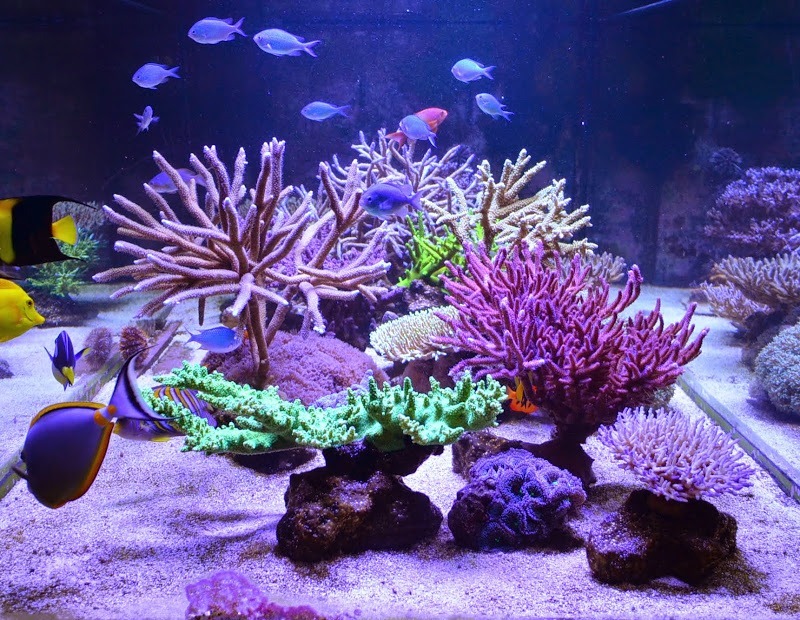 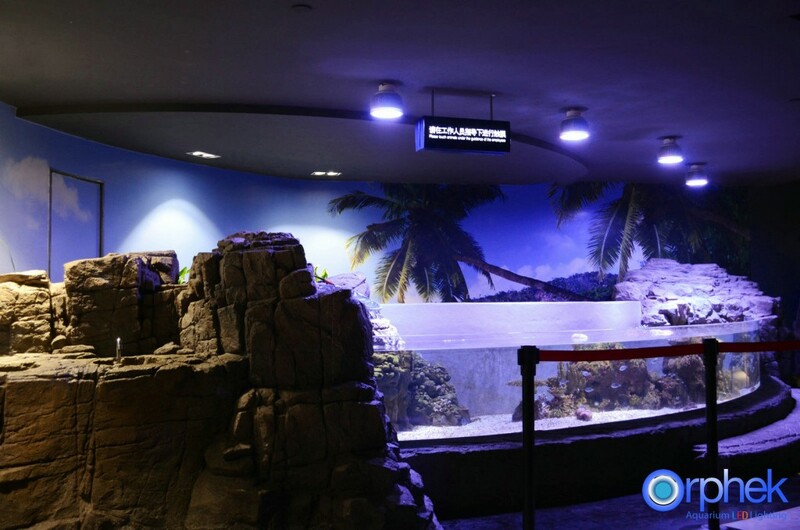 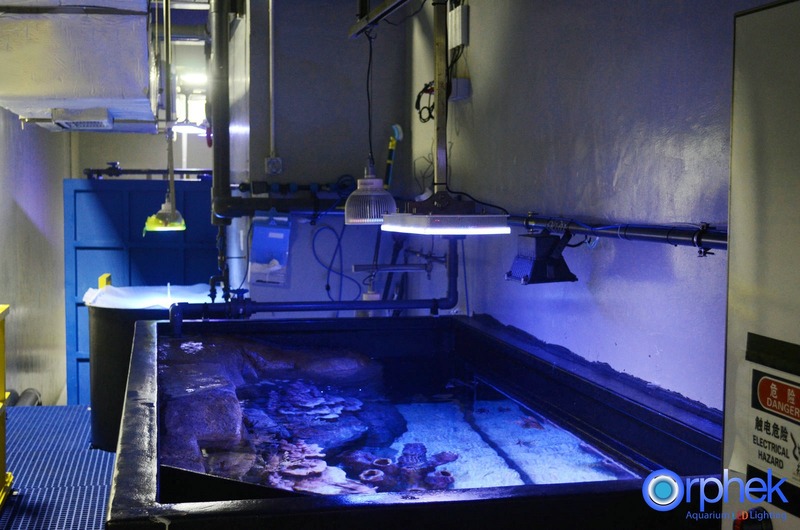 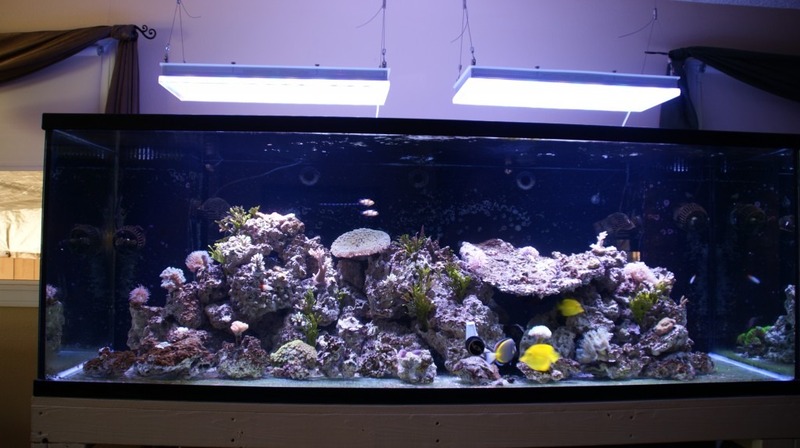 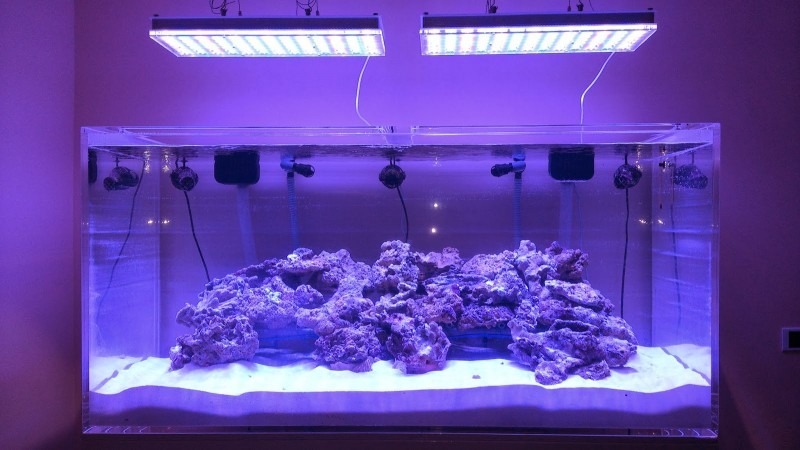 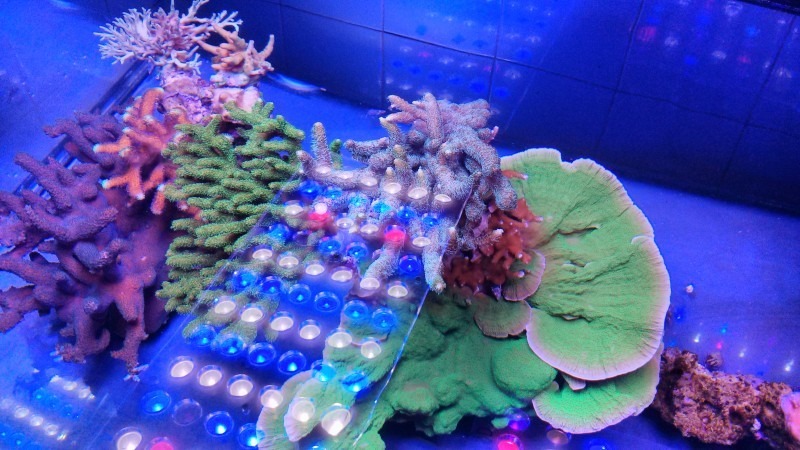 With the best quality and highest PAR/PUR ratio of any light in the market, Orphek will deliver the Results, Reliability and Design that you want for your saltwater reef tank. 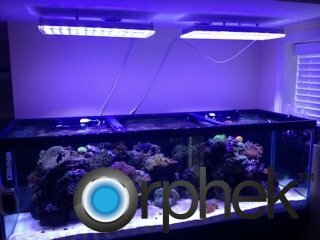 From Thursday, November 26th through Monday, November 30th, Orphek is helping make Christmas easier for you with excellent discounts. 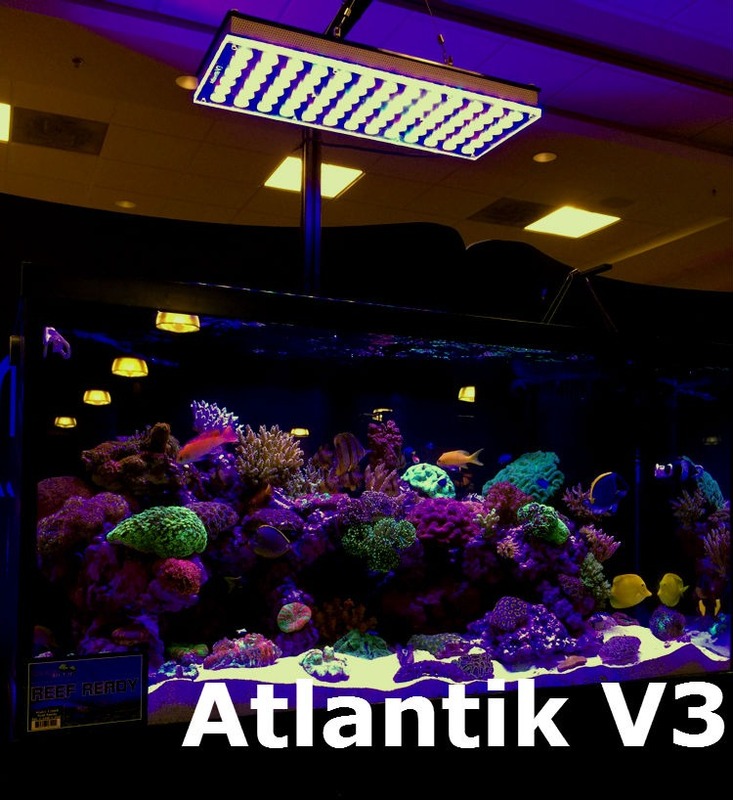 The latest version of our Atlantik V Series light will be released at the end of December and with $200 off your preorder you can realize the best savings of the entire year and even have money left to pick up some new coral. 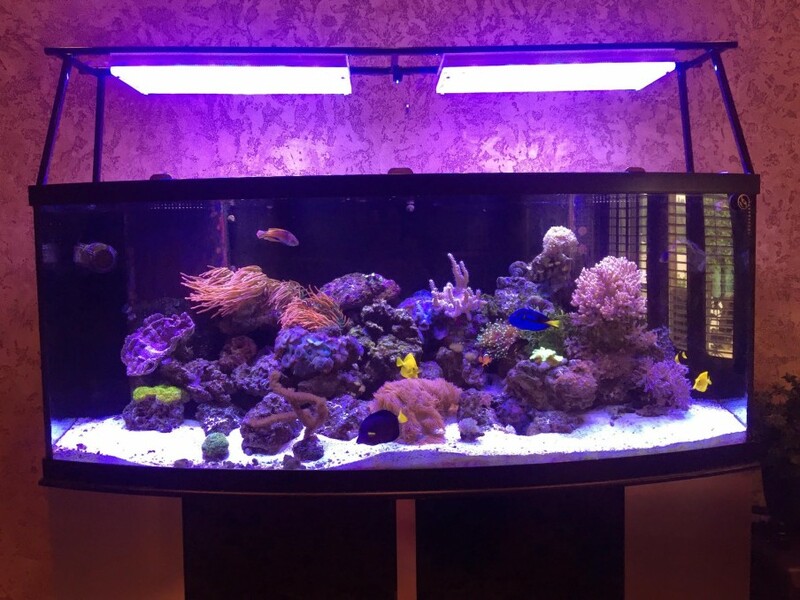 Contact Us Now – black Friday Deal #1 ! 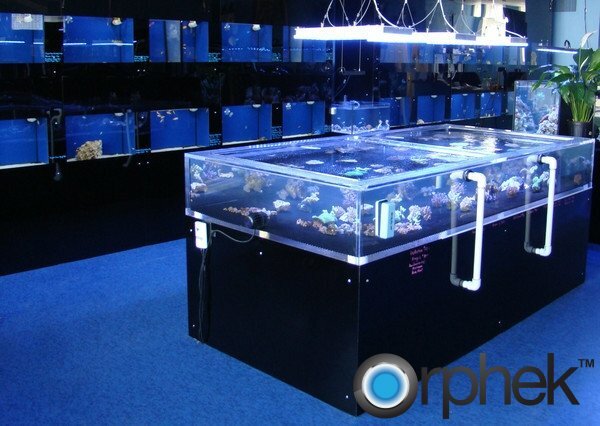 Contact Us Now – black Friday Deal #2 !